As a virtual game lover, imagine playing your Favourite game and sipping a French sparkling wine produced in the Provence-Alpes-Côte d'Azurregion of the South of France. 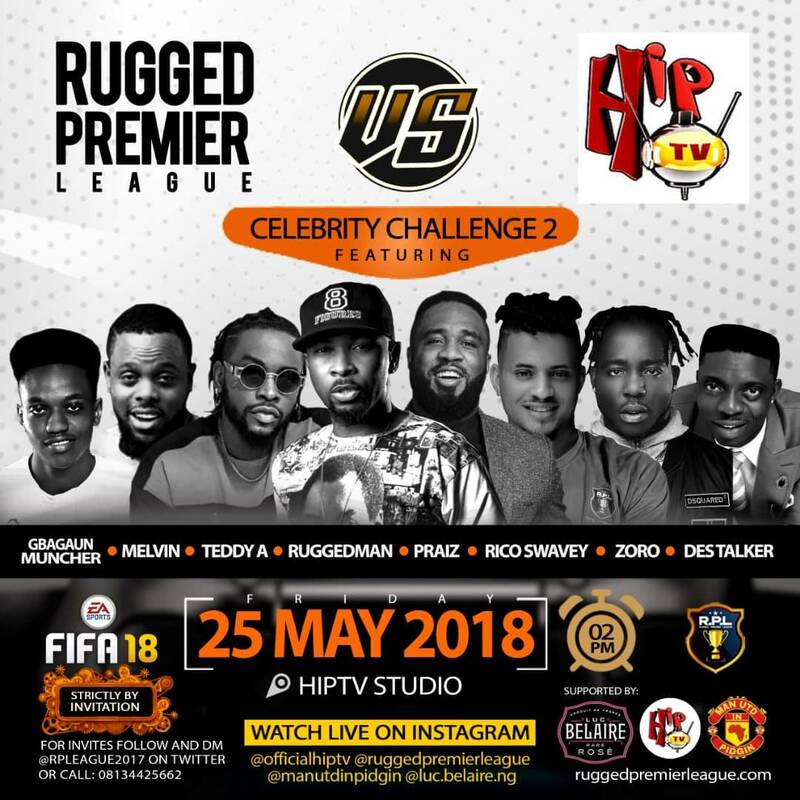 Well that is what will happen come this Friday May 25th 2018 at Ruggedmans PlayStation Fifa 18 celebrity event tagged "Celebrity RPL Challenge. Because Belaire has come on board, as the official drink for that day. 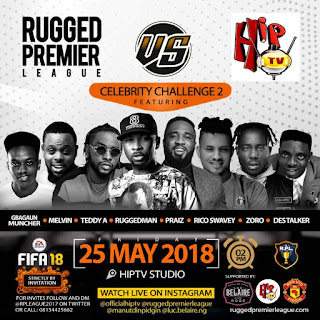 RPL all stars consisting of Ruggedman, Teddy A, Praiz, Melvin Oduah, Rico Swavey, Zoro, Gbagaun Muncher and comedian Des Talker, will be playing games of virtual soccer against an all stars team representing the biggest music station in Nigeria "HipTv. 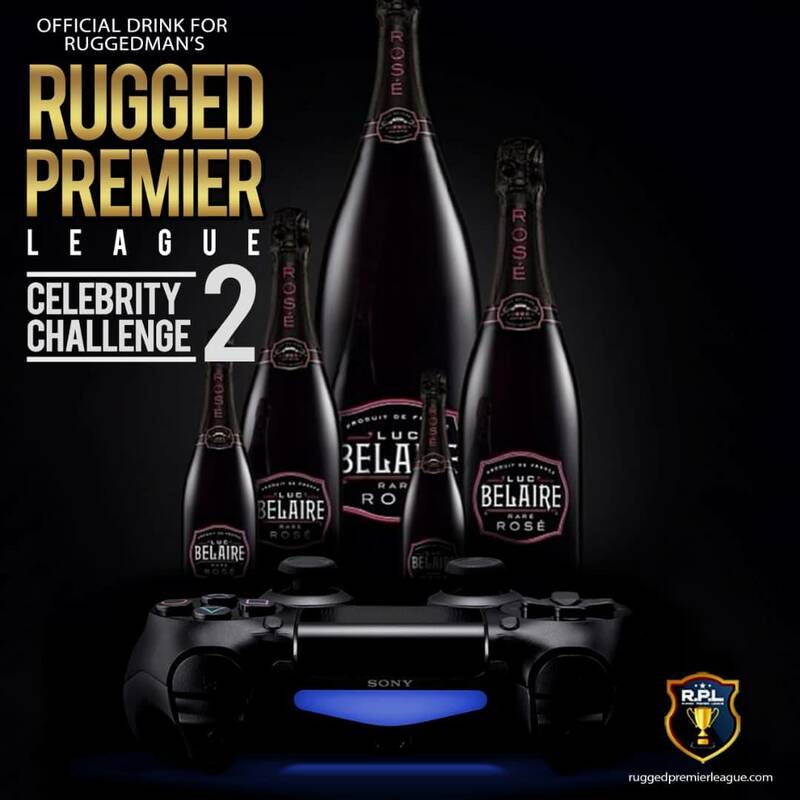 It definitely will be a great atmosphere of fun, playing games and sipping the fine liquid from bottles of Belaire.